One of our running themes across social media so far this month has been highlighting some of the great areas and landmarks of our capital city. 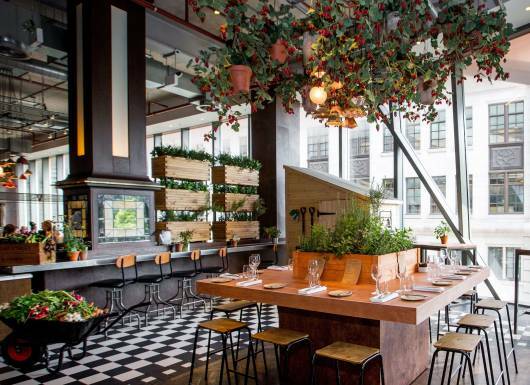 Not only is London an amazing place to work, it’s also a foodie’s dream - perfect for after hours and weekends with no end of top class restaurants and quirky pop-up destinations to wind down, wine and dine. The latest, coolest 'it hotel' born from the founders of Soho House, features no less than 9 restaurants. 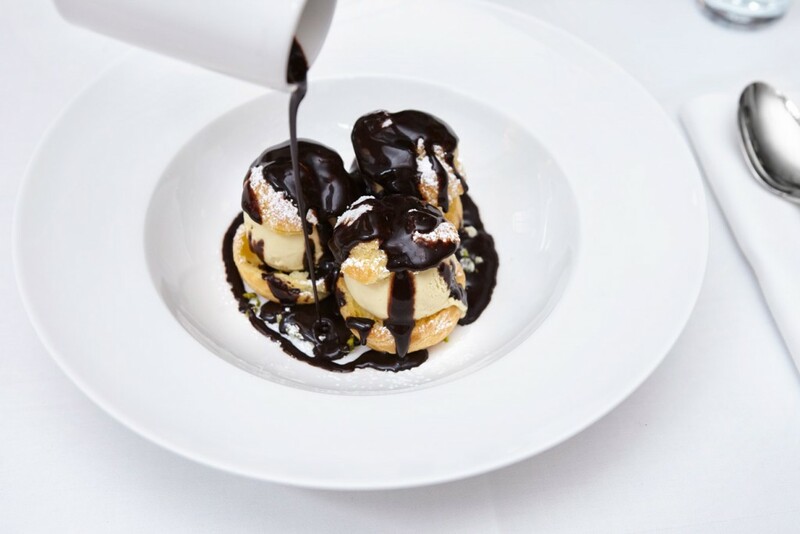 Their Cecconi's Venetian style brasserie with a nod to our Italian heritage, probably has to be our favourite. Situated by Bank, it’s the perfect 5* spot to stay for business or leisure. Top tip: don’t miss out on the Cowshed luxury spa if you’re there for a weekend getaway. Nestled by another of our beloved London landmarks, St Pauls, is Gordon Ramsey’s Bread Street Kitchen. 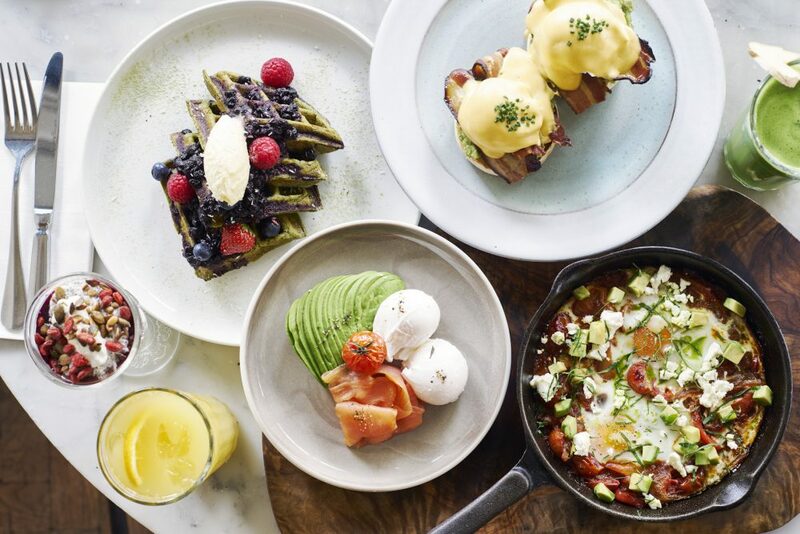 Although very much established and not a newcomer by any means, we had to include this on our list as in our opinion it’s the best for a bottomless brunch. 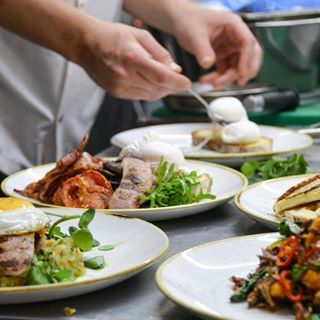 The quality of food is without doubt on par with any of Ramsey’s establishments, but the prices remain super reasonable with most breakfast dishes priced at under £10.00 (plus £18.00 for bottomless prosecco or £28.00 for bottomless champagne) Kids also eat free! Top tip: Book ahead and check out The Allotment summer pop up before it disappears. We first stumbled across the Farm Girl Cafe at the top of Portobello Road, on our way for a stroll through the Sunday market. It’s cosy and intimate interior is to die for, and the USP is it’s uber Instagrammable drinks and dishes (think colourful lattes and acai bowls) with a healthy wholesome hipster vibe. Top tip: There’s a no booking system so give yourself plenty of time, especially on a weekend when the market is in full swing. Rail House Cafe is the newly opened little sister of the West End's Riding House Cafe, which has cemented itself as a popular haunt with the fashion pack for those all important breakfast meetings. 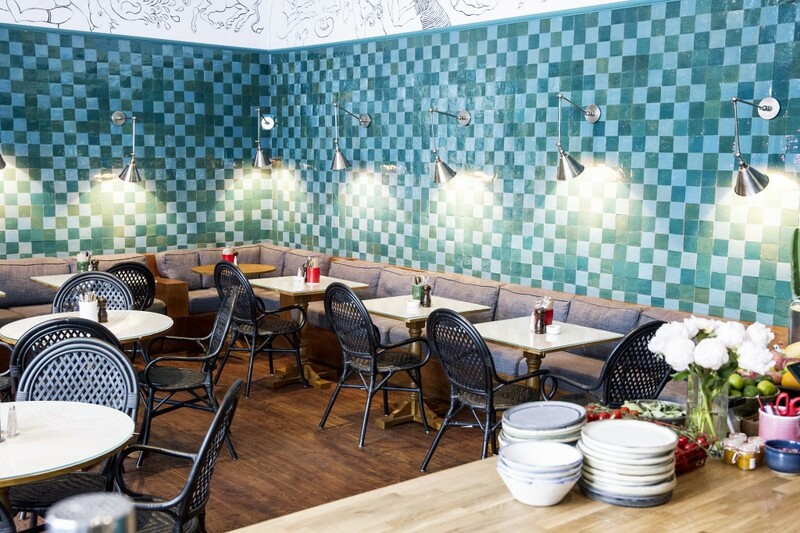 Based in Victoria, it’s bound to attract a slightly different crowd but the ethos remains the same, a modern and relaxed atmosphere with a varied menu including a few quirky twists to suit all palettes. Top tip: We’re yet to try the signature trademark dish ‘the Burgerdict’ (a burger Benedict) but if you get there before us, let us know how it is! Right between Holborn and Covent Garden, The Black Penny boasts a cafe chic aesthetic with bare brick interiors (we’re suckers for some cool industrial lighting). Along with their own creations on the brunch menu, our favourite is the ‘create your own’ perfect breakfast. Pick how you’d like your eggs and add your choice of sides - great for a simple, no fuss start to the day. Top tip: There’s an underground private dining room if you have an occasion or more than a couple of guests to impress!